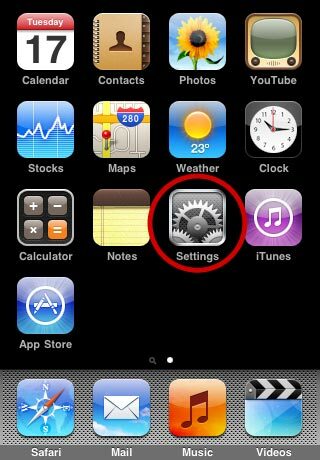 If you're having difficulty setting up your email account on a iPhone, iPod, or iTouch version 4.x, follow these instructions. Once you have all the info filled in tap Save. This will take you back to the mail account listing screen. Select the new account we just created. If you are using v4.x then you will see this screen and can tap the Account to continue. Once done all you do is back up to the main account settings screen and tap Save from the top.